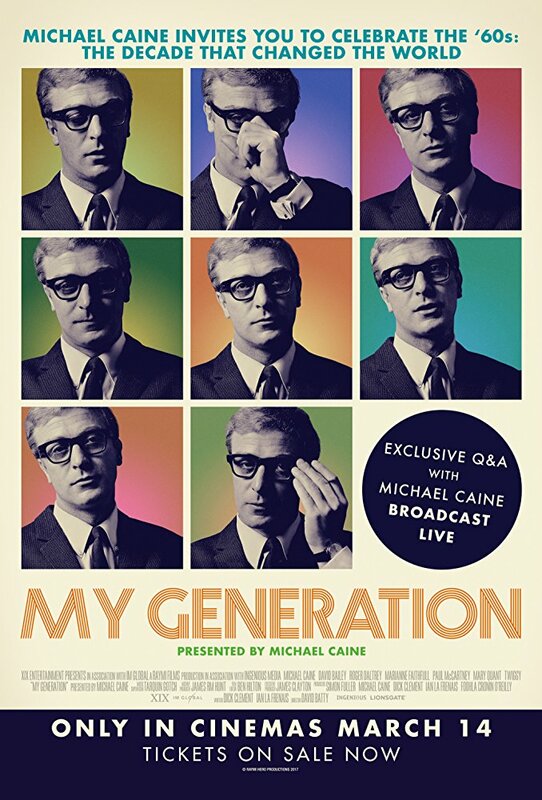 This event will include a live satellite Q&A with narrator/star Michael Caine and director David Batty from BFI Southbank, hosted by Edith Bowman. 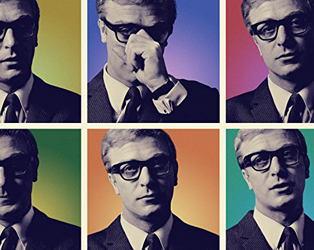 This engaging and playful documentary, narrated by and starring the inimitable Michael Caine, chronicles the cultural revolution of the Swinging Sixties and the societal upheaval it cause that still resonates today. Sourced from over 1,600 hours of footage, extensive research and over 50 interviews with key players, MY GENERATION is an insider tour of a defining era. Interviews included with: David Bailey, Michael Caine, Joan Collins, Roger Daltrey, Dudley Edwards, Marianne Faithfull, Barbara Hulanicki, Lulu, Paul McCartney, Terry O’Neill, David Puttnam, Mary Quant, Mim Scala, Sandie Shaw, Penelope Tree, Twiggy.